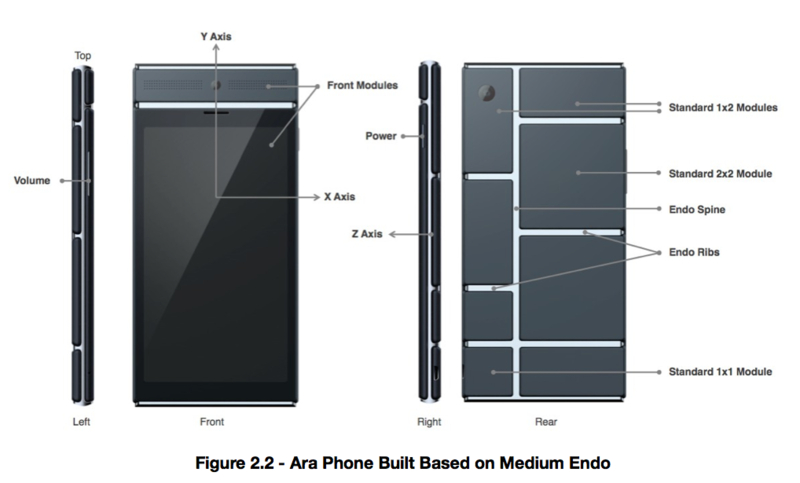 Google on Wednesday released the first Module Developer Kit (MDK) for Project Ara, the company’s attempt at creating a highly customizable handset that consumers can easily build according to their smartphone requirements. The 81-page document furnishes developers with everything they need to know for building the various components that will make up the handset, which is set to launch with ‘skeletons’ in three sizes (below). The plan is to allow a user to build a unique device, choosing from a wide variety of modules to suit their habits and needs. Keen photographers, for example, can splash out on the best available camera module, while those who spend much of their time using cloud services could go for a smaller memory module and larger battery. In the MDK, there’s even talk of a Pulse Oximeter Module as well as a Thermal Imager Module. As you can see, the possibilities are pretty much endless with an Ara device. The kit includes guidelines for things such as module sizes to ensure the design of the handset remains relatively consistent, sleek and even. Super-strong magnets that can be turned on and off keep the modules in place, ensuring it won’t fall apart if it slips out of your hand. Formerly part of Motorola Mobility, Google held on to ATAP when it sold the mobile company to Lenovo in January. Next up for the initiative is the first Project Ara Developers Conference in Mountain View on April 15 and 16. Developers are invited to go along and share their thoughts on the first MDK as the team moves ahead with its plans to build a brand new kind of smartphone. 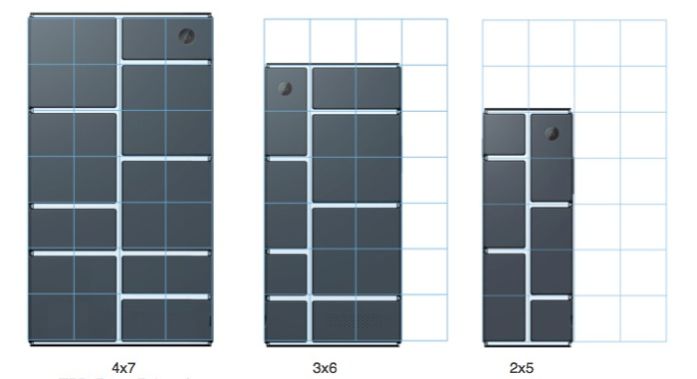 Google says the modular handset could get a commercial release next year, possibly as early as the first quarter.